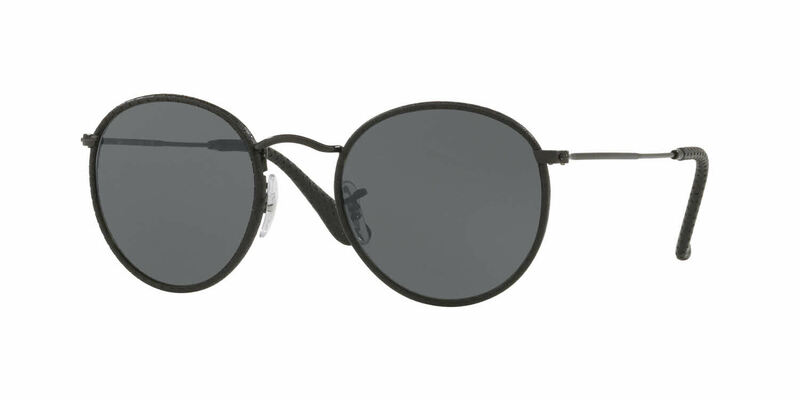 Ray-Ban RB3475Q - Round Craft is a Full Rim frame for Men, which is made of Metal. Ray-Ban RB3475Q - Round Craft RXSunglasses come with a cleaning cloth and protective carrying case. 1st purchase of prescription glasses online . Very satisfied , if you have the correct information to give to FramesDirect.com you will be 100% happy with your purchase ! I will be buying my glasses from FramesDirect.com now on ! Thank You , these glasses were 1/2 price compared to buying in any store !